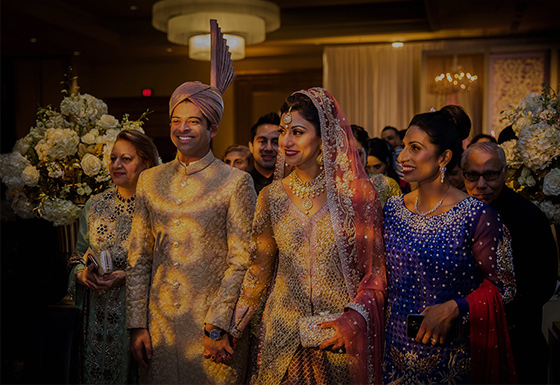 Bellezza Ballroom is dedicated to hosting the best events in Houston, Texas. Our trained staff, elegant décor, and top-tier customer service will make your wedding, prom, ball, banquet, quinceañera, or reception a night to remember. Located in gorgeous Houston, Texas, in the middle of Cypress and Katy, we allow guests to have more than a party. We create magical experiences with a touch of modern luxury. To find out more about our pricing, or to book us, please Contact Us. Long after the lights fade and the decorations are put away, the memory of your special night lives on. Bellezza Ballroom is passionate about hearing about your unforgettable nights. 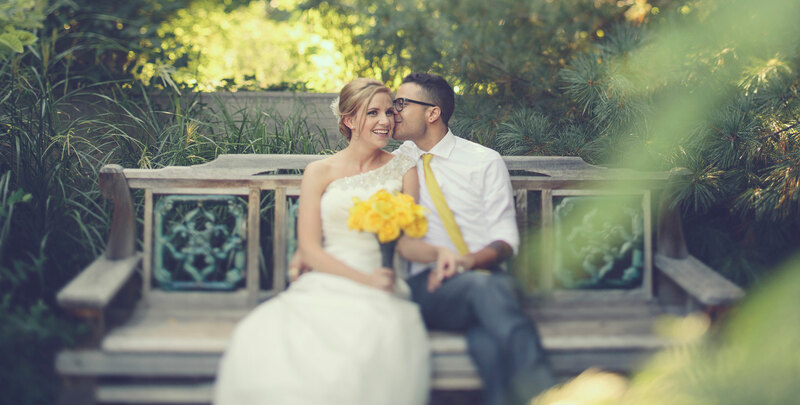 We would love to hear the stories behind your prom, wedding, banquet, or quinceañera. Contact us with your stories here. 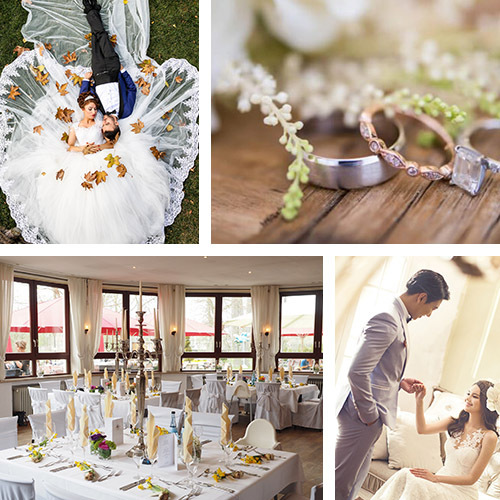 Imagine your wedding among modern luxury. We take care of every detail. 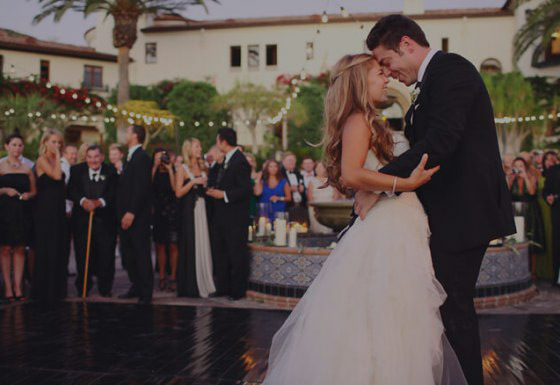 From our magical grounds to our dazzling dance floor, Bellezza will host the wedding of your dreams. 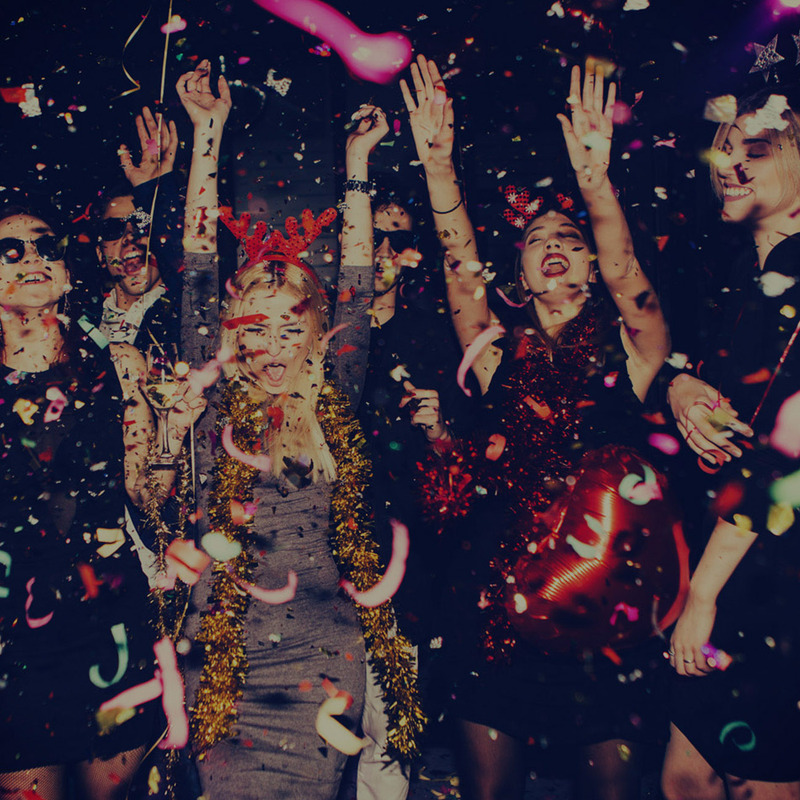 Throw the special person in your life the party they deserve. Celebrate an anniversary or birthday surrounded by shimmering opulence. Treat your special girl to a night she’ll remember forever. 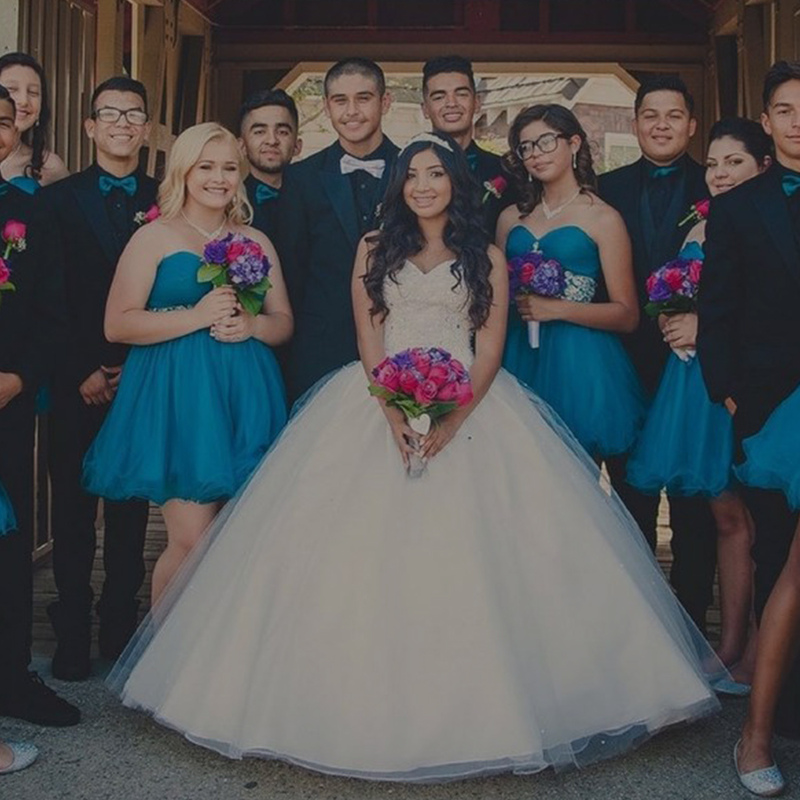 Our beautiful venue is perfect for holding friends, family, and other loved ones for an elegant quinceañera. The sky’s the limit when you book Bellezza. Throw the best corporate event your company has ever seen. Get the glory, splendor, and refinery you deserve. Our luxurious modern ballroom is fit for a king and queen. Ring in the holidays with even greater cheer! 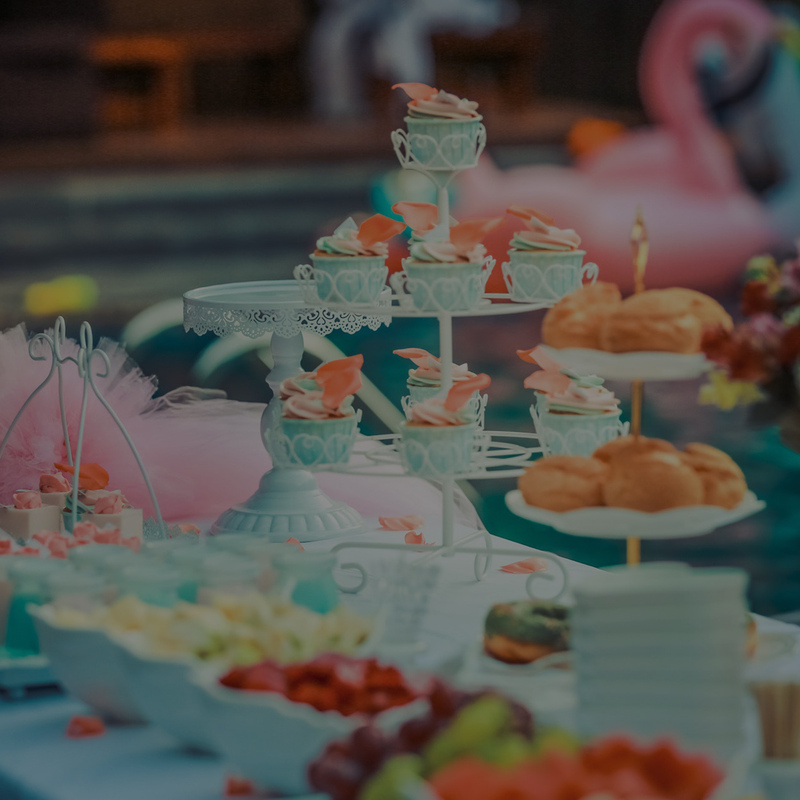 Bellezza offers everything you need to make your party a stunning success to let your team blow off some steam.